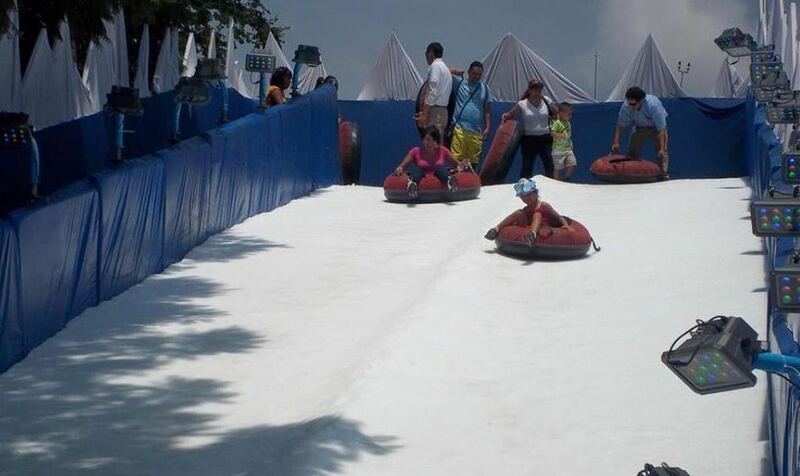 QCOSTARICA – On Saturday, November 21, SNOWFUN entertainment park will open in City Mall. Starting at 7:00 pm there will be a ten minute simulated snow show, with lights and music. The show will be repeated every half hour. In the first snow amusement centre in the country you can enjoy a 48 metre long ramp and over 11 metres high. As part of the attractions, there will be a “snow competition”, with snow ball fights of two teams of six people each. You can also make snowman. Prices vary to enter the park, starting at ¢4.800; a special all attractions costs ¢16.800. http://www.eticket.cr or directly at the SNOWFUN. Next articleCosta Rica’s DIS and Immigration At Work!